Google Flutter App - how to use the app tutorial. GOOGLE launched the first beta release of Flutter, at Mobile World Congress on 28th of February 2018 in Barcelona. GOOGLE launched the first beta release of Flutter, at Mobile World Congress on 28th of February 2018 in Barcelona today. The company’s open-source mobile UI framework that helps developers to build any native interfaces for Android and IOS. Google has announced a major update in their attempts to simplify UI development across platforms. With the launch of the first beta build of Flutter, Google hopes to signal that their new mobile UI framework is stable enough for use in mainstream apps. 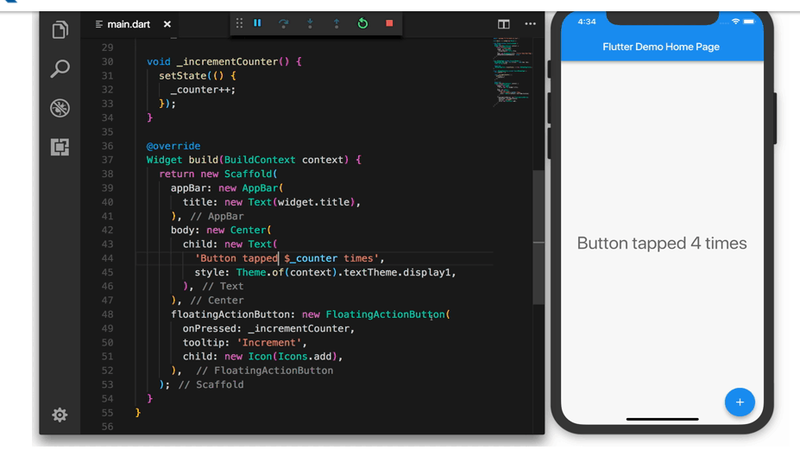 Flutter is Google’s mobile UI framework for crafting high-quality native interfaces on iOS and Android in record time. 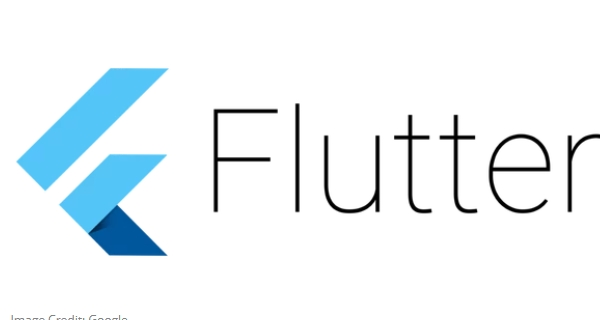 Flutter works with existing code, is used by developers and organizations around the world, and is the free and open source. While Flutter was unveiled in its current form as an alpha builds at Google I/O 2017, some of us may remember Flutter from the original sky demo at the Dart developer summit in 2015. However, Flutter has come a long way, and still heavily focusing on responsiveness and ease of development. It is, of course, one thing to talk about ease of development, and another entirely to actually achieve it, and Google seems to be on the right track. With support for features like Hot Reload, integrated tooling, a reactive framework design, and a substantial selection of widgets, Flutter seems to have all the appropriate pieces coming into place. Flutter’s Hot Reload helps you quickly and easily experiment, build UIs, add features, and fix bugs faster. Experience sub-second reload times, without losing state, on emulators, simulators, and hardware for iOS and Android. Flutter combines all the features with native ARM compilation on all supported platforms, simple GPU acceleration for rendering, and clean inline video integration to make for a smooth development experience that lets you achieve fantastic performance. Google has also brought direct integration with Android Studio and Visual Studio code, as well as clear instructions for XCode support, in order to ensure a seamless transition on all mobile platforms.